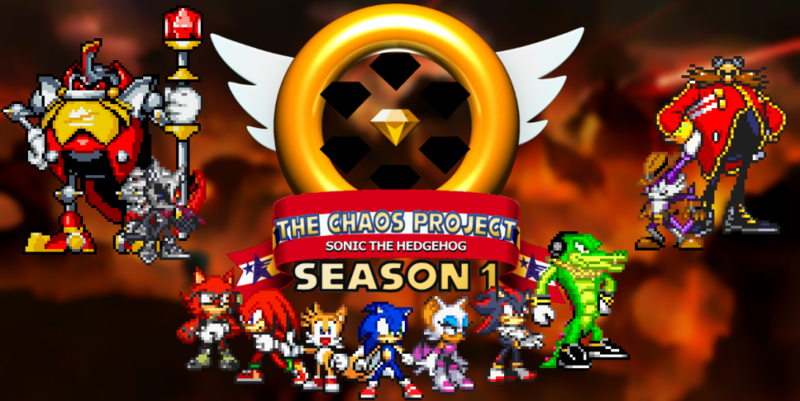 A familiar new episode of The Chaos Project has arrived! Read it right here! Years ago, the Chaotix were hired for a case that would change their lives forever. Witness, for the very first time, the full story of how Vector, Charmy, and Espio saved the world from the threat of the Black Arms, and saved the honor of an innocent man along the way. This entry was posted in Episode Update and tagged Black Arms/Aliens/Creatures, Charmy Bee, Cream the Rabbit, Espio the Chameleon, Shadow the Hedgehog, Shadow the Hedgehog (2005), Vector the Crocodile by Chaos Project. Bookmark the permalink.